Workplace electric injury in Annapolis: Can you receive compensation? Electrocution is one of the greatest dangers people working in the construction industry have to deal with. Thousands of people get injured and hundreds lose their lives every year on construction sites. If you or your loved one have suffered a workplace electric injury in Annapolis, you should contact your lawyer to determine who to file a claim against and receive compensation that can cover the medical expenses, lost wages, pain, and suffering, and many more. If you have suffered an injury due to electric shock at the workplace, you should contact your electrocution lawyer from Maryland because a negligent third-party may be responsible for your accident and they have to pay you compensation. Although it may seem that the obvious culprit for the accident is only the employer, that may not only be the case. Sometimes, a negligent third-party such as the municipality, the electric company, or the owner of the property where the accident occurred may also be found liable and will have to pay compensation. Here are a few things you should know about electrocution accidents. First of all, more people get injured during summertime, especially during the month of July. In addition to this, in 98.6% of the accidents, the victims are males, especially working as electricians, roofers, installers, repair crew and drillers. The industries where most people get injured at work include landscape, agricultural and the production of crops, horticultural services, construction, mining, and transportation. 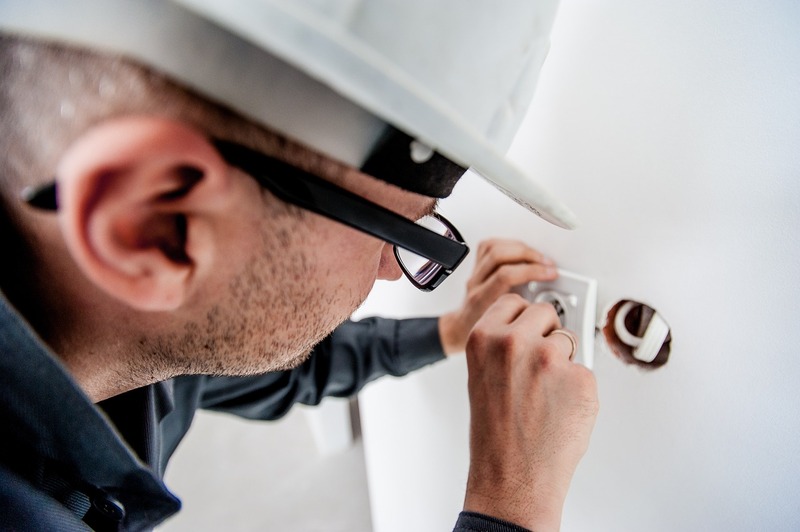 Your electric shock attorney from Maryland can help you gather the evidence needed to prove the liability of your employer and also of any other negligent third-party that may be liable. Suffering an electric shock injury at the workplace can permanently affect your life, especially if the injury involves permanent damage (which happens most of the time). The most common workplace injuries suffered in an electrocution accident include heart damage, nerve damage, neurological damage, electric burns, brain injury and brain damage, permanent electrocution scarring and disfigurement, internal damage, and many more. Treating all these injuries is not only very time-consuming and dangerous, but also very expensive. Furthermore, suffering any of these injuries can obligate you to take some time off work (at least a couple weeks). This means lost wages, which are crucial for treating the electrocution injuries, not to mention for daily living. That is why you should contact your electric shock attorney from Maryland as soon as possible after the accident and start the procedure of being compensated to help treat your injuries. If you’ve been involved in an electric accident, go see a doctor as soon as possible. Even if you believe you are fine, that may not be the case. The symptoms of an electrical injury (especially brain and nerve damage) may start to show after a couple of weeks or even months after the accident when it will become much harder to prove when the accident occurred and will also drastically lower your chances of getting compensated. Also, contact your electrocution lawyer from Maryland and let them know what has happened to you. If you have any more questions regarding workplace electric injuries, you can contact the best injury lawyer from Annapolis at (888) 300-0585 or at [email protected].